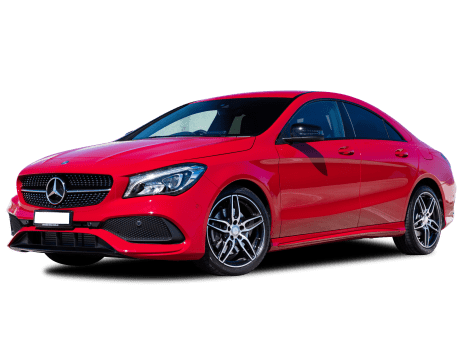 Compare cars similar to the Mercedes-Benz CLA-Class in a side by side comparison. 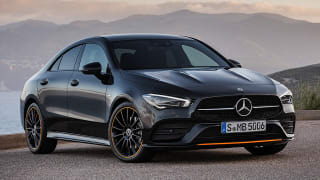 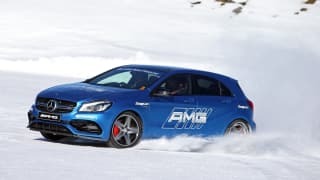 No car is perfect, so we've gathered everything relating to the Mercedes-Benz CLA-Class here to help you decide if it's a smart buy. 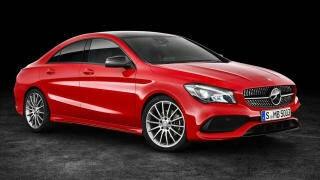 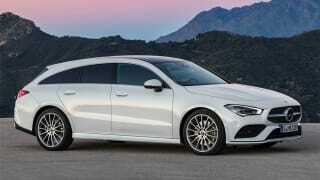 Engine in CLA powerful enough?